Lamppost banners are a great way of bringing life to a neighbourhood. Key to a successful campaign is vibrant artwork, and fortunately this is something that we are able to provide! 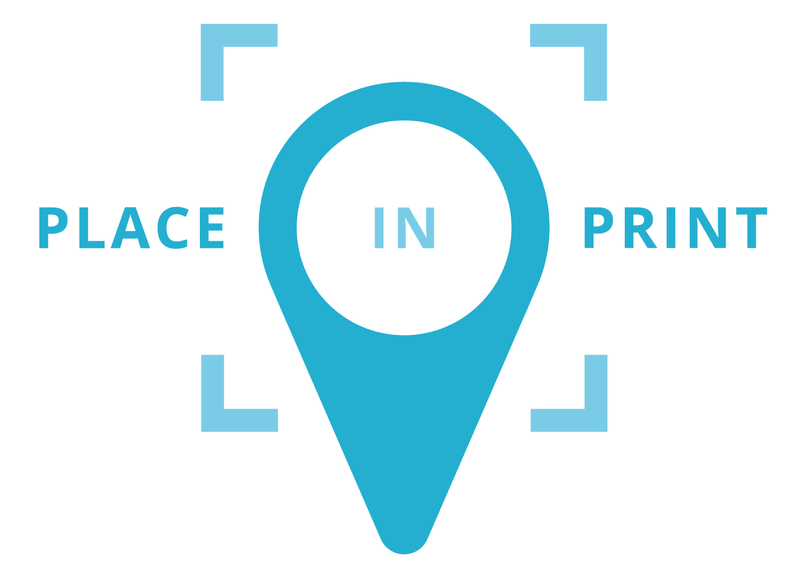 In 2015, Place in Print was commissioned by the Herne Hill Forum and local traders to create a set of images that represent the various landmarks and businesses that can be found in and around Herne Hill in South London. The idea was for the banners to give the local businesses a much needed boost in fortune following the devastating flood of 2013 which saw many forced to shut up shop for months, and in some cases, forever. We created 18 different designs for the area, using our much loved artwork style and complemented by a vintage travel poster-style title bar at the bottom. The banners have now been in place for over a year in 40 locations around Herne Hill, and we still continue to receive compliments about the work to this day! We have now produced print versions of the banners which are available to purchase in our online shop. In 2016, Team London Bridge were looking to promote the businesses they represent around the London Bridge area. While looking for the best examples of lamppost banners in the UK, they came across the Herne Hill designs and subsequently approached us. Over the course of a couple of months, we developed designs for 13 different locations around London Bridge, including well-known attractions such as Tower Bridge and HMS Belfast. The designs were well received and have since been installed at around 60 locations in the London Bridge area. The campaign has also led to the designs being used in advertisements promoting the area on the London Underground network. Lamppost Banners designed by Place in Print for London Bridge. Photo courtesy of Bay Media. In Spring 2018, we were approached by InStreatham, the Business Improvement District (BID) representing Streatham. The organisation was keen to explore the idea of commissioning a set of lamppost banners to help promote Streatham's landmarks and businesses. We were able to utilise a number of our existing designs for Streatham to lower the design fees for the work. As with all our lamppost banner commissions, we also offered InStreatham a reduced design fee in return for including our name on the banners. In total, we developed 6 different designs for Streatham, including Streatham Hill Theatre, Streatham Ice & Leisure Centre, The Rookery, Streatham Common, Streatham Library and the Odeon Cinema. The Streatham banners were printed and installed by Bay Media in October 2018. Lamppost banners designed by Place in Print for Streatham. Photo courtesy of InStreatham. We were commissioned by Caterham BID to create 8 illustrations to promote different aspects of the town. We focused on landmarks such as the Miller Centre, East Surrey Museum, Soper Hall and Caterham Station. The banners were installed at the start of 2019 on lammposts around Caterham town centre and have been well-received by residents and businesses. Lamppost Banners designed by Place in Print for Caterham BID. Photo courtesy of Bay Media. If you are interested in commissioning your own set of lamppost banners, please get in touch.